Roosevelt Skerrit, Parliamentary Representative for the Vieille Case Constituency and Prime Minister of Dominica, has called on councillors of the Vieille Case Village Council to continue playing their role in developing the community. Prime Minister Skerrit's remarks were made as he addressed the 26th Inaugural Meeting of the Vieille Case Village Council on Thursday, January 16, 2014. Prime Minister Skerrit commended the council for focus on the human aspect of development. He encouraged the councillors to work together for the benefit of the people and to do all within their power to move the community forward. 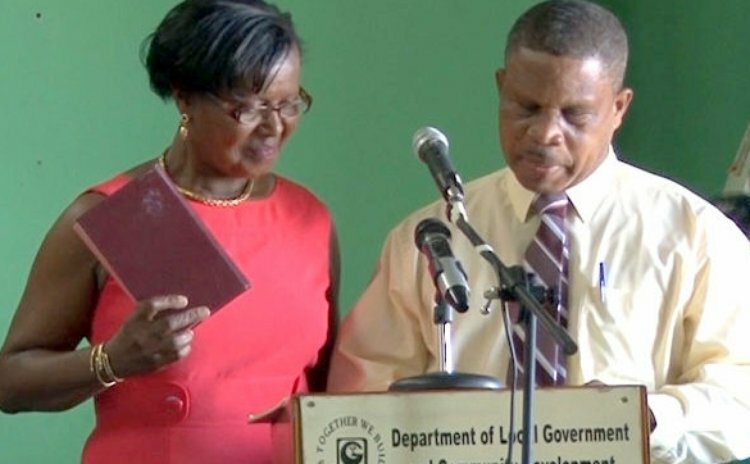 Gloria Shillingford, Minister for Local Government described the Vieille Case Village Council as a model council which other councils in Dominica could emulate. She congratulated the council for a job well done in keeping the village clean and beautiful. Minister Shillingford pledged government's support to working with the council for the development of Vieille Case. Stella Leblanc, a retired nurse was elected Chairman of the Vieille Case Village Council. She will lead an eight member council which includes Yoland Jno Jules, Charlotte Joseph, Brian Leblanc, Peter Graneau, Christopher Elizee, George Williams and Agatha Ismael.